Overwatch – The new Hanzo skin is bad. I waffled today between posting something about the Net Neutrality vote, or something that won’t depress me. Come back tomorrow for something a bit more serious. Personally, I think the skin looks just fine in a vacuum. I don’t particularly care about the semi-controversy stirred up over it not looking quite like his clothes from some comic a year ago, though I won’t take that disappointment away from those who do care. My problem is recognition. A big portion of a game’s art and sound direction for a competitive team based shooter like this is based around making everyone and everything recognizable. 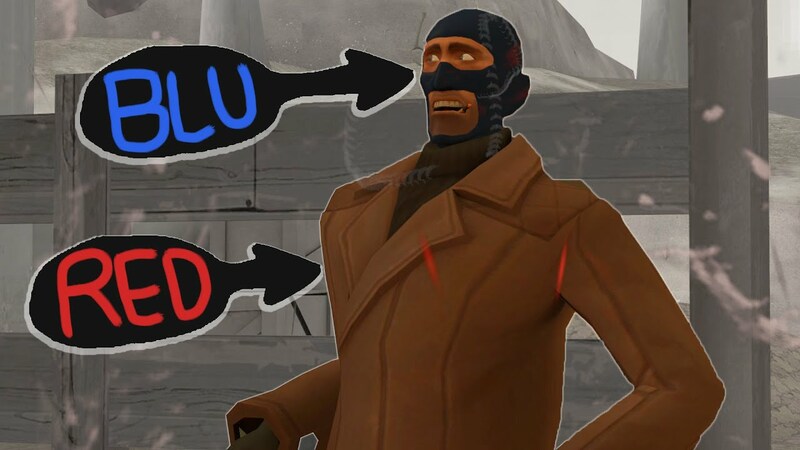 Overwatch is generally pretty good at this, with each character having unique silhouettes and the sound direction in particular is masterful, with each ability being immediately recognizable by sound. 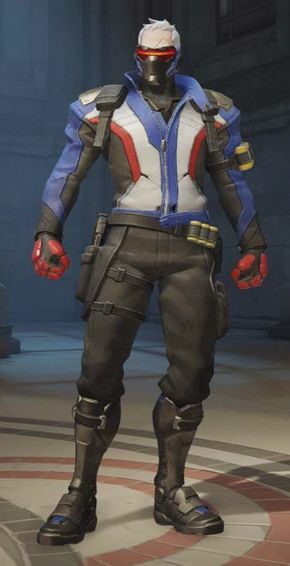 The problem this skin poses is it looks too much like Soldier: 76, picture below. This is bad, and starts to cause problems especially when there are a lot of cosmetics that are just a little bit off. It’s not so much an issue when there’s one Hanzo skin that looks somewhat like Soldier, but it becomes one when there is in turn a Soldier skin that looks like Hanzo (say, one that gives him a ponytail and makes him go shirtless), or a Moira skin that looks like Symmetra (or vice versa), and so on. Taking away instant recognition in a game like this is bad for the long term health of said game and just leads to frustration. Blizzard should seriously rethink how their cosmetics are going to look going forward, because this isn’t the first slightly off one they’ve put out there and these little nicks to the art direction add up after a while. The rest of the skins are pretty good, in case you’re wondering. I particularly like Ana’s (which I was lucky enough to unbox) and Roadhog’s (who I am frustrating short just a few gold to buy). I’d never suggest buying lootboxes, particularly not for something like this where the new cosmetics are still mixed in with the old ones, but I would suggest trying to get as many free ones as possible during this event. Just put the Hanzo one aside and forget about it. #Overwatch – The new Hanzo skin is bad.